There are many choices to consider when looking for a new career. While many people want to become a dental assistant, they often don’t know of the daily tasks that a certified dental assistant does while on the job. In order to give you a better idea of just what being a dental assistant takes, let’s take a look at what a typical day in the life of an average dental assistant consists of. A dental assistant works under the authority of a dentist or other dental care professionals. This means they must be able to communicate well and follow directions. Often times, directions are given with the use of computers for patient’s appointments and exam prep. 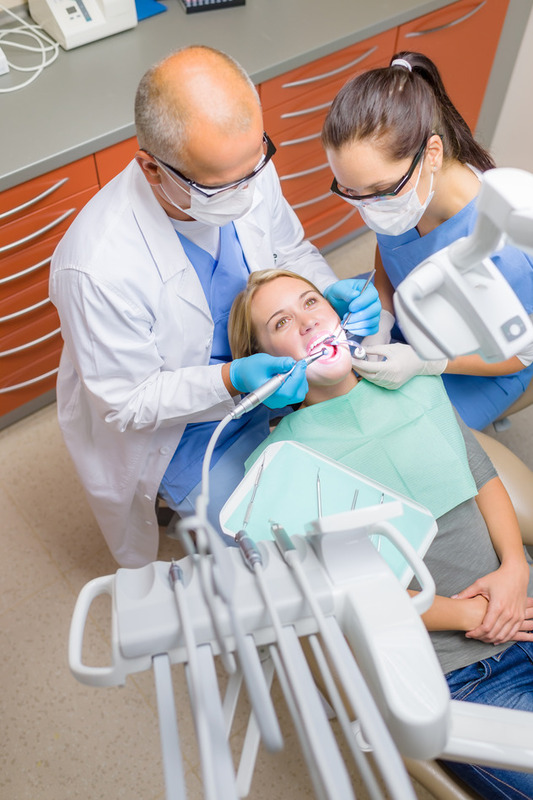 In small dental practices, they might assist with office and exam room functions. In larger dental practices, a certified dental assistant might work in either the front or back area. As the patient arrives, a certified dental assistant will collect their information to determine what is needed during the visit. A patient will also provide their insurance information or make a payment arrangement. The exam room has been prepared ahead of time by a dental assistant who makes sure it is sterilized to avoid contamination. Before the appointment the dentist will look at the patients chart or any images. 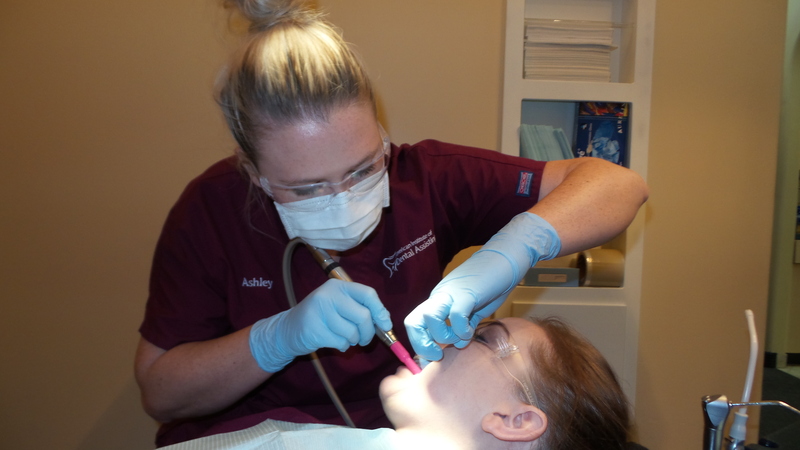 The certified dental assistant will remains in the room throughout the exam and help the dentist during procedures. An important part of being a dental assistant is remaining calm when patients are frightened or having quick thinking when an emergency occurs. Dental assistants also learn how to perform CPR in case of emergency. Dental assistants are vital to the functionality of a dental office. If these types of tasks sound interesting or enjoyable to you, you may consider looking into making dental assisting your career. I really loved every part of this school. I feel like I learned so much. The clinic days were so much fun! Nothing better than hands on practice! Every teacher was so nice and helpful with anything we needed help with. I feel like I am ready for the real world.